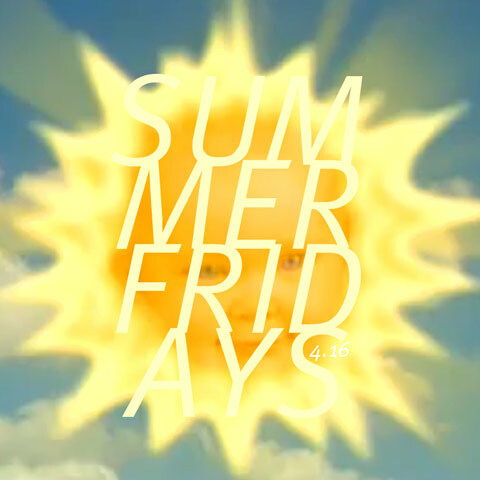 I’m late enough as it is with this one, so I’m just gonna say that regular Summer Fridays design contributor Greg Morris has come up with another winning cover here and makes me think I should open a beach bar. Personally, my drink would be a michelada which I’m actually having right now as I write this. (Valentina sauce is the key.) As usual with the mixes Greg does covers for, this one’s on the dancey side. If you haven’t heard the Saint Etienne album, by the way, go get it now. It makes any day better… just like a michelada. 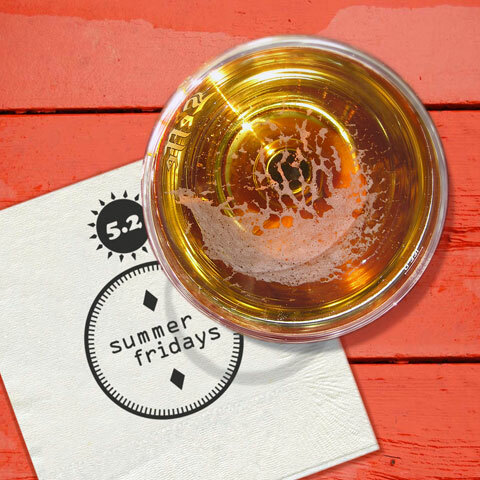 Like a perfect michelada, Summer Fridays are actually mixed together in a perfect harmony of hot, sour, salty, and sweet. No shuffling. I’ll try and get liner notes up over the weekend, ok?